~ A historic house museum and garden in Old Town Alexandria, Virginia. For a list of our current upcoming public programs, please visit our Calendar of Events. 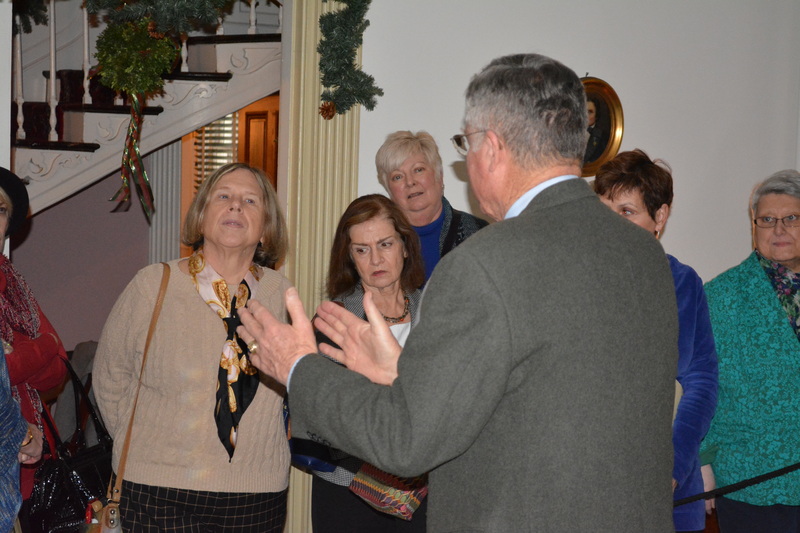 In addition to regular historic tours of the house and grounds, the Lee-Fendall House offers a variety of special tours, walking tours, and tea programs. These programs are available to private groups of ten adults or more by reservation. Please call (703) 548-1789 or email contact@leefendallhouse.org for more information. 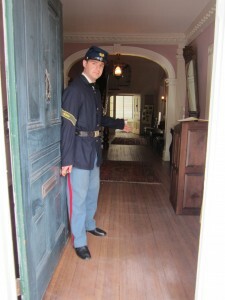 To reserve a program, please fill out the Lee-Fendall House Program Reservation Form. Advance reservations are required for all group programs. We ask that reservations be made at least two weeks prior to the requested program date. A deposit is required for us to book your reservation. 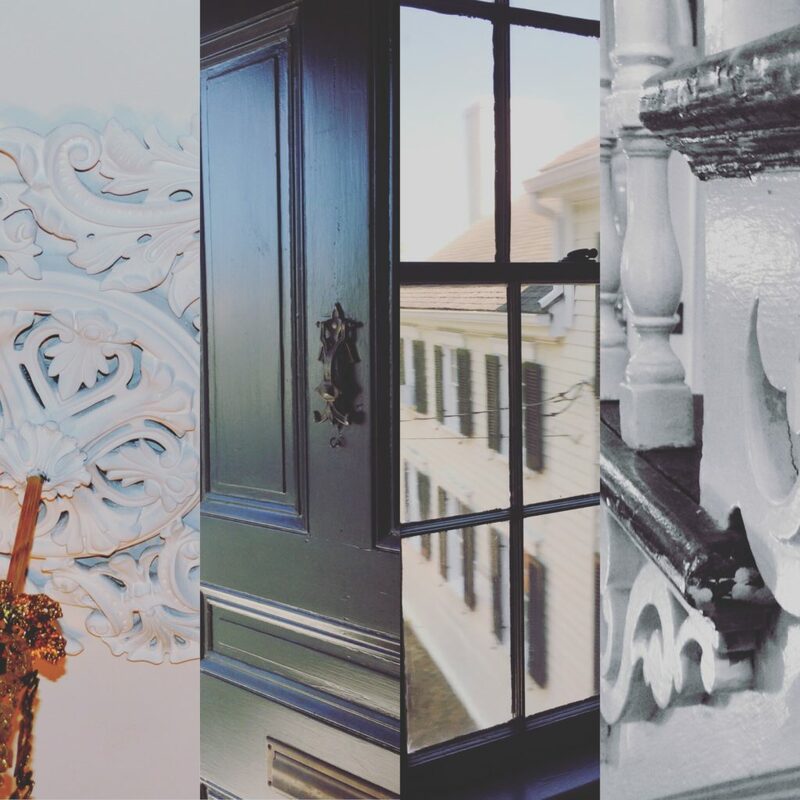 Enjoy a private tour of the historic Lee-Fendall House & Garden, which has been a witness to over two hundred years of local and national history. Fee: $5 per person. 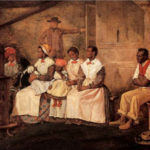 Under the Same Roof: Enslaved and Free Servants at the Lee-Fendall House: This tour explores the Lee-Fendall House from the perspective of the people who lived and worked in the house as domestic servants. The tour will feature areas of the house not normally open to public view. Tour length is 90 minutes. Fee: $10 per person. 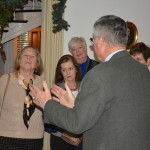 The Lee-Fendall House offers a variety of walking tours of the historic Old Town area. Minimum group size is 10 people. Participants are encouraged to wear comfortable shoes and bring bottled water. Advance reservations are required for all walking tours. We ask that reservations be made at least two weeks prior to the requested tour date. A deposit is required for us to book your reservation. Full payment is required at least two weeks in advance of the program date. Please call (703) 548-1789 or email contact@leefendallhouse.org for more information. 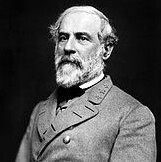 THE GENERAL’S TOUR – Robert E. Lee in Alexandria: This tour highlights locations and stories associated with the Confederate general’s life in Alexandria, his boyhood hometown, and explores his complicated legacy.” Tour length is 90 minutes; route is approximately 1.25 miles. Fee: $10 per person. 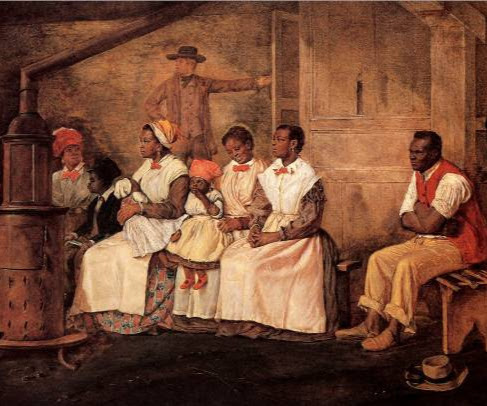 “BEYOND THE BATTLEFIELD” – The Civil War in Alexandria: This tour tells the stories of soldiers, citizens, and the enslaved during the Civil War, including the occupation of Alexandria, the use of private homes and hospitals, and emancipation. The tour lasts approximately 2 hours over a 1.5 mile route. Fee: $15 per person. 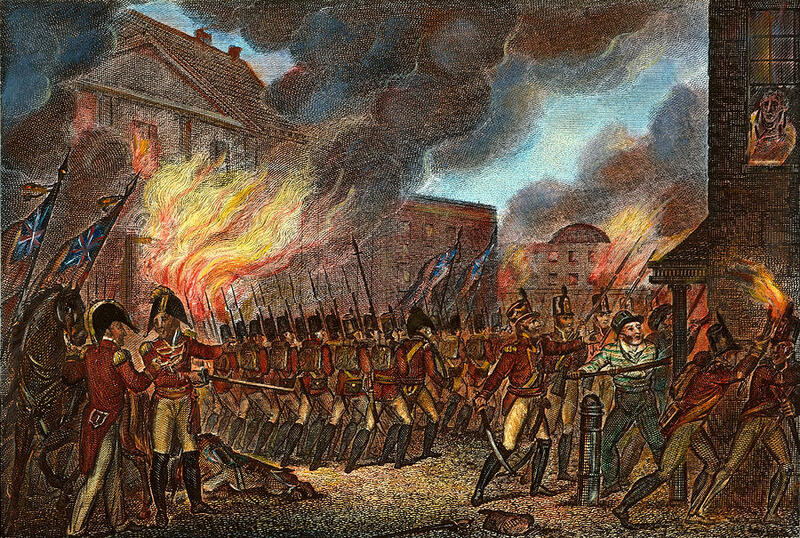 THE WAR OF 1812 IN ALEXANDRIA – A Walking Tour: A guided walking tour of people and places in Old Town associated with the War of 1812 and the British occupation of Alexandria in 1814. The tour last s approximately 90 minutes. Fee: $10 per person. PROHIBITION IN ALEXANDRIA: Discover the forgotten stories of teetotalers and bootleggers on this walking tour of Prohibition-era Alexandria. 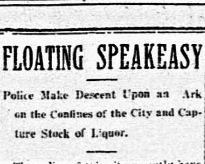 Learn about the dramatic campaign to ban alcohol in Virginia which threatened the long tradition of alcohol production and sale in Alexandria. Tour length is 90 minutes. Fee: $10 per person. 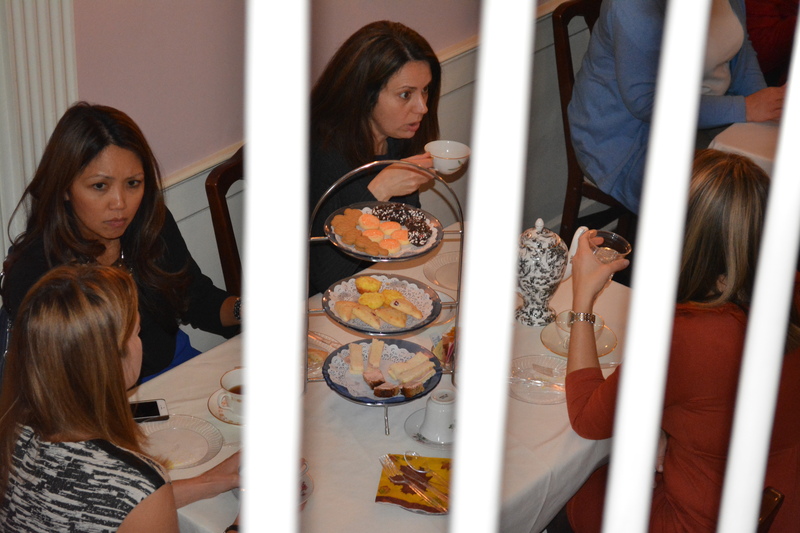 The museum offers traditional Victorian teas by request for groups of up to 25 people. Minimum group size is 5 people. 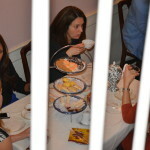 These teas are a great for those looking to socialize with beverages and light refreshments in a historic environment. 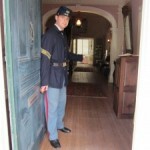 The fee is $35 per person; a tour of the property may be included for an additional $5 per person. 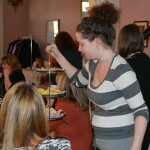 When requesting a tea program, please have several alternate dates in mind to ensure that our caterer is available. 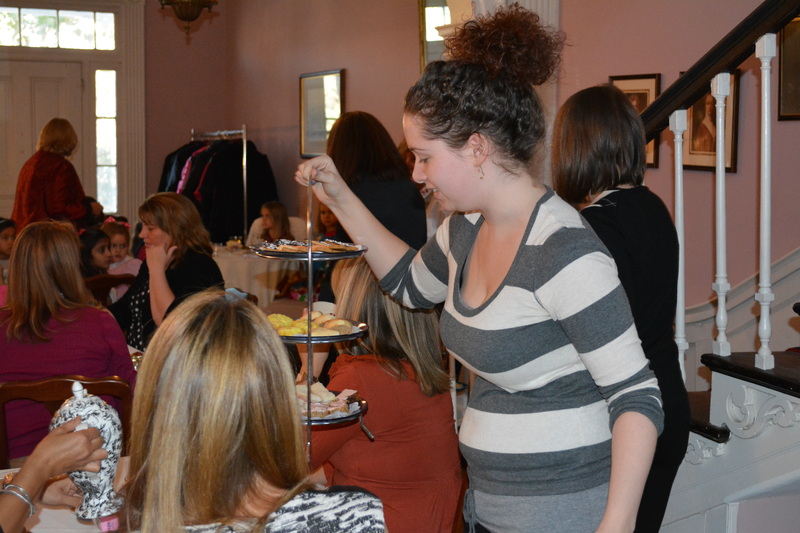 The Lee-Fendall House is pleased to partner with Calling Card Events for catering all of its tea programs. Please let us know if you have any dietary restrictions or food allergies in your party. We ask that reservations be made at least two weeks prior to the requested program date. A deposit is required for us to book your reservation. Final payment is required at least two weeks before the program date.